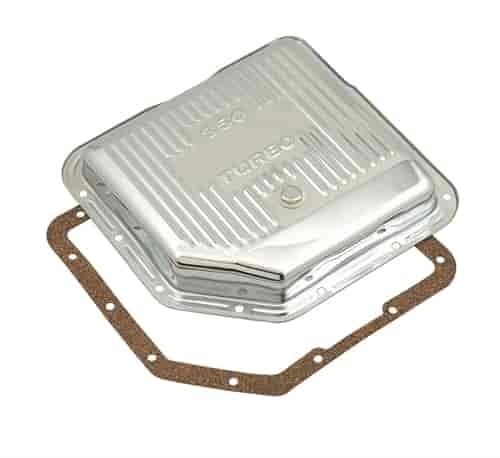 Mr. Gasket Transmission Oil Pans are sold as a kit that include the pan, drain plug, gasket and mounting hardware. They are available in either steel or aluminum construction with a variety of finish options to fit your specific application needs. Does Mr Gasket 9761 fit your vehicle?